Sailors of Fortune by William McFee. Garden City, New York. Doubleday, Doran & Co. 1935. Hardcover. Very Good in Very Good dust jacket. DJ is worn and torn at edges. DJ flaps clipped. 415 pages. 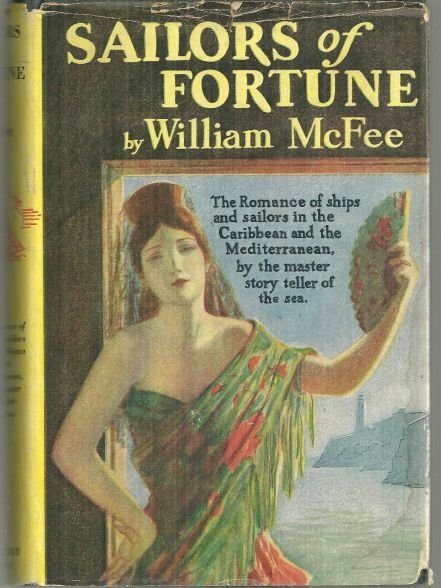 Items Similar To "Sailors of Fortune by William McFee 1935 Adventure Novel with Dus..."